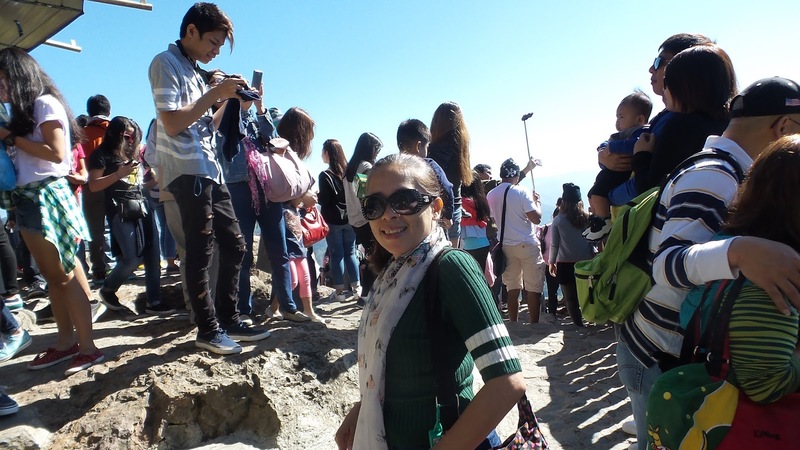 Being one of the featured and famous tourist attraction in Baguio, Mines View Park is situated 4 kilometers from the city of Baguio. 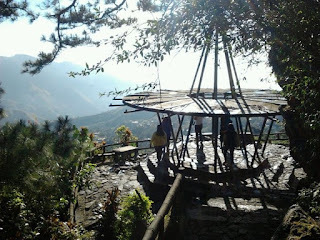 Its observation deck stands below a winding stone-covered stairway which overlooks the place of Itogon, Benguet, used to be a mining town in the early 20th century started by the Americans. 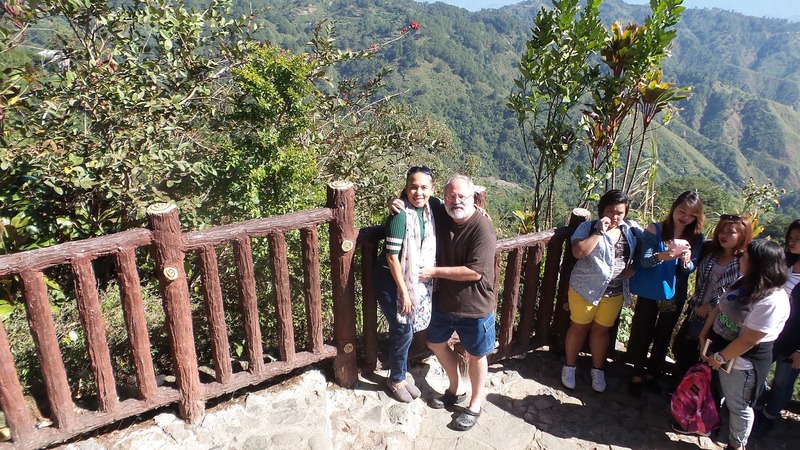 The town was widely known as a mining spot for gold and copper mines. It also gives you a spectacular view of the Amburayan Valley of the Cordillera mountains. Because this park always gets crowded during the day and peak visiting seasons, many would highly recommend visiting the park very early in the morning if you want to take excellent photos without anyone blocking the view. 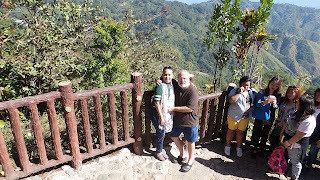 Prior to going down the observation deck, you will surely meet a St. Bernard dog (sometimes there are two of them), and can take a photo of them with you for a fee, as well as you can sit on a pink hair-colored (real horse) for a photo with a fee as well! Today, there are lots of stalls and mini stores around the park selling various gift items and more...clothings, native bags and delicacies, native accessories and other souvenirs. So, if you really want to shop, Mines View Park offers a lot of shopping items you can take back home with you.